Multiblitz, the lighting manufacturer that invented the Guide Number, is in administration after 69 years in the industry. Multiblitz Mannesmann, the German studio lighting manufacturer, is going out of business. Last month the company filed for insolvency with the district court in Cologne, where the firm is based. Operations were taken over by insolvency administrator Dr Mark Boddenberg, with a hope that the business would stay running under a new owner. Unfortunately, no new owner has been found and so the company is now being liquidated. “We deeply regret to inform you that the intention to continue with the Multiblitz company under new ownership could not be implemented last week. 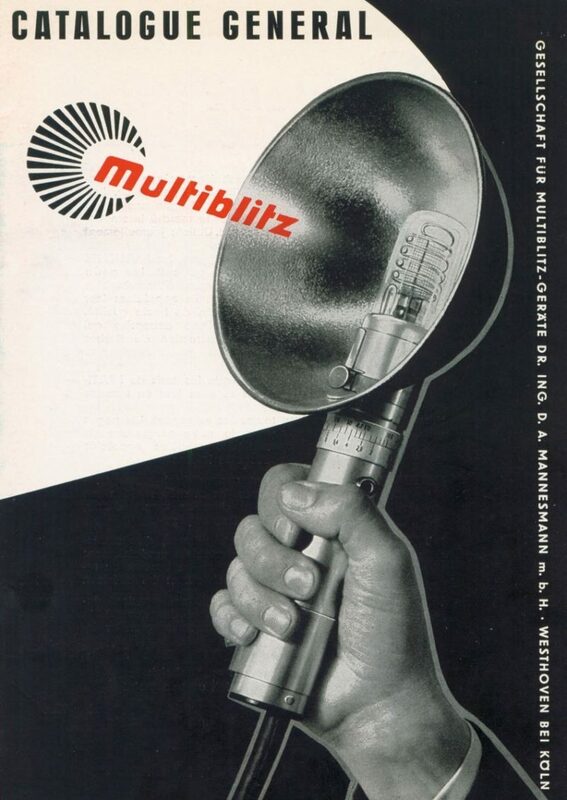 Multiblitz manufactured studio lamps, batteries and light-shapers, starting with the Multiblitz I, first released in 1948 by founder Dr-Ing Dieter A. Mannesmann. 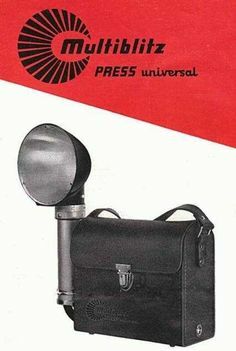 The company made a name for itself among press photographers with portable handle-mount flashes such as the Reporter and Press Universal in the 1950s and 60s. 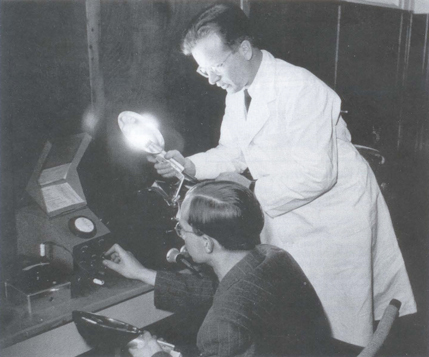 Dr Mannesmann was also the inventor of the Guide Number (GN), defined as flash-to-subject distance multiplied by correct aperture f-number, to measure the brightness of an electronic flash. Their latest flash, the M6-TTL, featured a built-in battery and wireless TTL control, but competed with many other manufacturers offering similar products.